The Steel Basicline® Jewelled Micro Crystal Clear is the inconspicuous but classy stud for your nose. A framed rhinestone is attached to the stud. Thanks to the bended tail the stud stays rock-solid on its place, but can be removed without any problems. The stud is available in strengths of 0.8 and 1.0 mm. 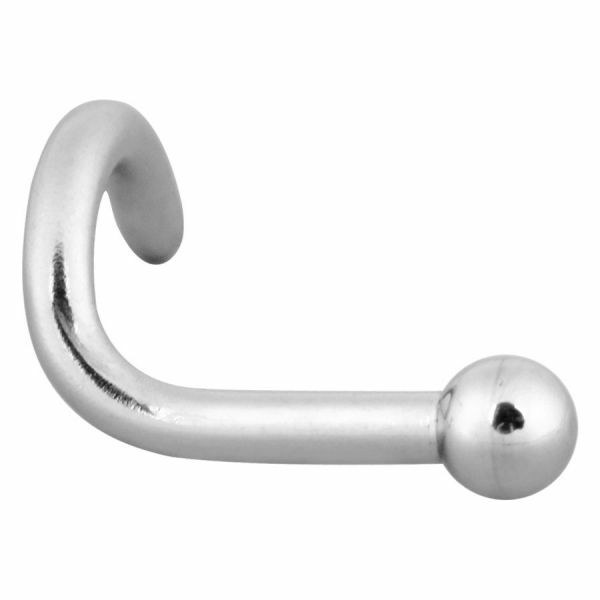 All Steel Basicline products are made of stainless 316L surgical steel. Surgical steel is resistant to corrosion and reduces the decollation of nickel in comparison to many cheap steel imports of other piercing producers to a minimum.